ALPINA isn’t an automotive manufacturer in the traditional sense. The premise is that they take BMW’s already (most of the time) brilliant models and make them even more brilliant. They do this in such a tasteful manner as possible which makes them, according to me, endlessly cool. 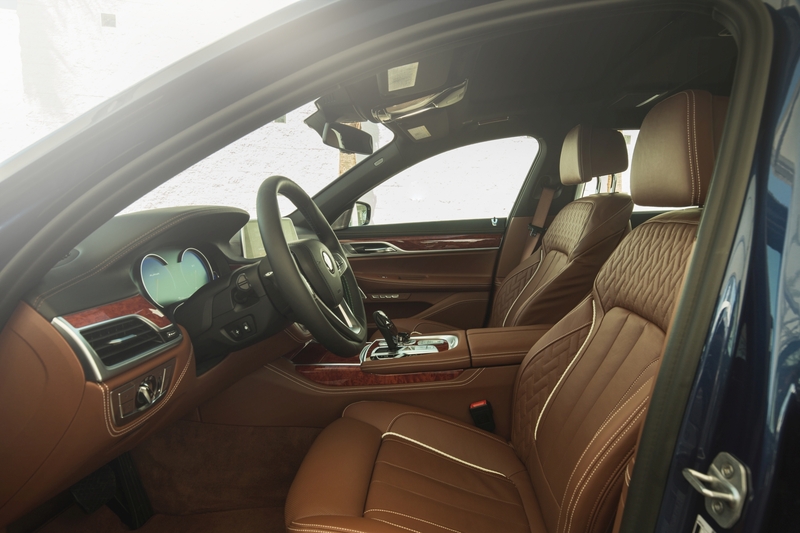 One of their latest models is the B7 Biturbo, their vision of the 7-series, and by golly are we lucky to have driven one. Getting behind the wheel of an ALPINA is a bit like sitting down in a five-star hotel bar. Wherever one’s head turns, there’s nothing but brown leather and wood. The interior is utterly magnificent, albeit not all that different from a regular 7 Series. The same goes for the exterior. It’s sprinkled with minor modifications, the sum of which is vast without sticking out. An Alpina is for the gentleman, the discreet character with style and class. The four exhaust pipes in the rear remind those who are alert that it isn’t a 730i, and the rims manage to be both unique and tasteful. The driving experience is also magnificent. The ALPINA B7 somehow manages to be both calm and collect while simultaneously being aggressive. It’s so pleasant that I never want to stop driving it, and I don’t think it gets much better than that. 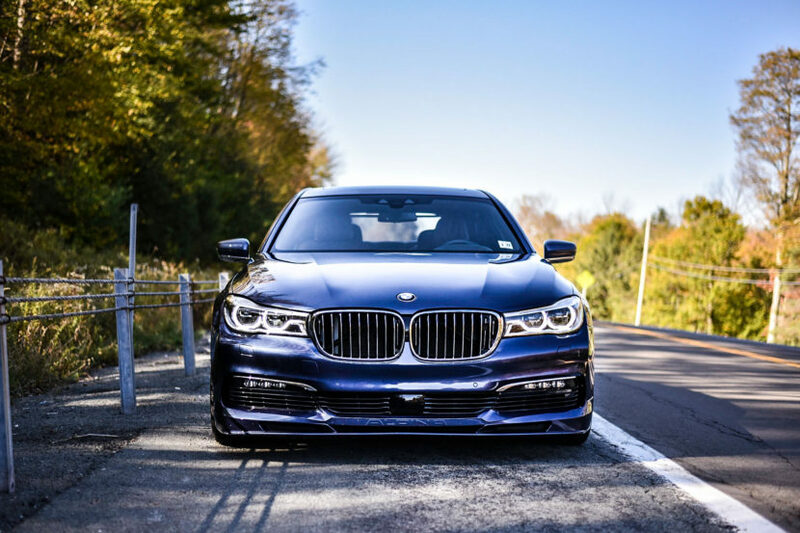 The ALPINA B7 is in many ways a perfect car, especially if you’re loaded. I expected it to cost in the realm of a Rolls-Royce Ghost, but it, in fact, it’s a substantial amount cheaper. It’s so understated and sophisticated hat I go weak at the knees, and at the same time it’s hyper-modern, not too pricey and as fast as hell. Therefore, the ALPINA B7 is my new favorite car. Out of all cars. Ever. How about that?